We are one of the largest added value food producers in the world. Our vision statement incorporates the message that we will be the “Kitchen of Choice” here in the UK. We have our own production facilities in the UK, where imported products are prepared and packaged for sale. The Parent company is based in Thailand and we have manufacturing facilities throughout South East Asia. 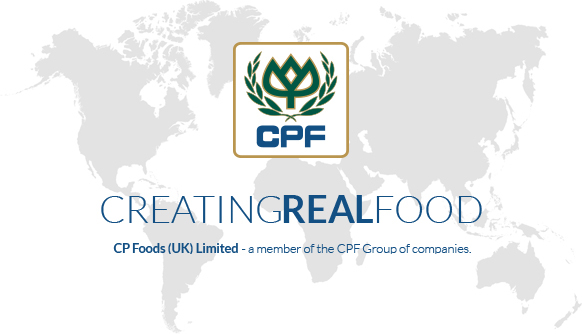 As part of CPF Group, we take complete responsibility for all deliveries to our UK customers, with the full backing of CPF.